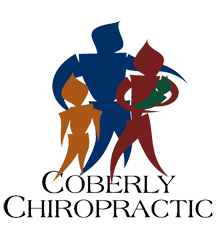 Coberly Chiropractic welcomes Nikita Kindred, LMT – Coberly Chiropractic, Inc.
Coberly Chiropractic is pleased to announce and welcome Nikita Kindred, Licensed Massage Therapist. Nikita is certified by the US Career Institute/Massage course since November 2010 and nationally certified in therapeutic massage and bodywork since 2011. Ms. Kindred has completed all requirements to be licensed with the State of Colorado as a Licensed Certified Massage Therapist. Operating a very successful private practice since 2011, her focus has been on Swedish massage, deep tissue, and reflexology. Additionally, she practices prenatal and chair massage. 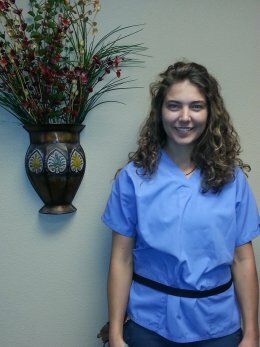 She is excited to work in a new venue with Dr. Coberly and his staff, providing quality bodywork and health care. While she still maintains her private practice, she is happy to be able to provide massage therapy to Dr. Coberly’s clients several days per week, including some Saturdays. Please join us in welcoming Nikita to our team! Stop by the office to schedule a massage appointment or give us a call at (970) 203-0621.